Golf is a great leisure activity! It is fun and relaxing at the same time. 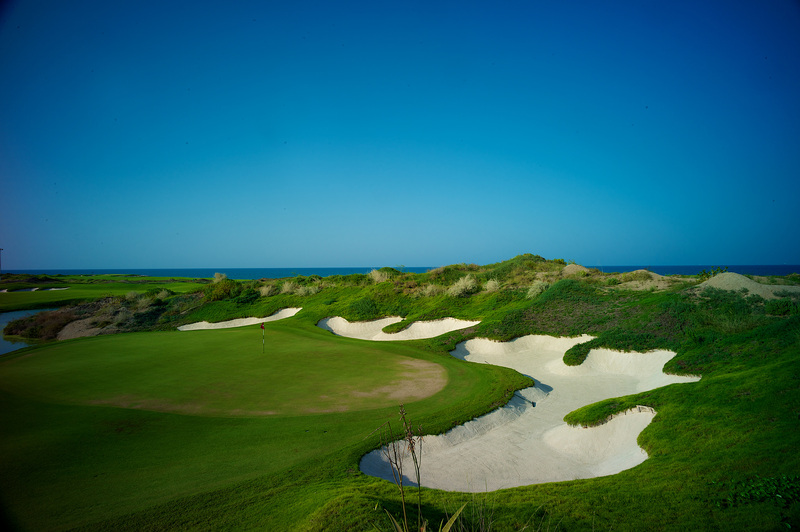 A beautiful golf course by the beach makes it even better. Oman offers just that. Beautiful golf courses in amazing locations. The luscious green picturesque parks and pleasant weather conditions are a joy to play in. 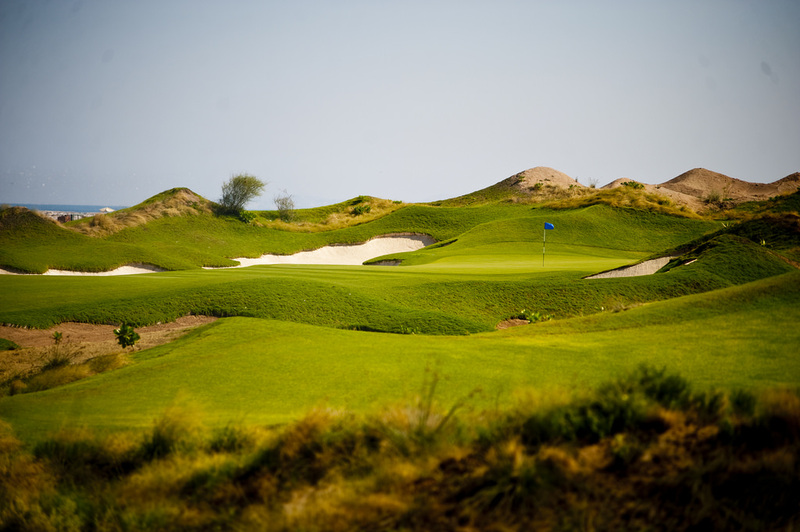 There are three 18 hole golf courses across Oman that is; the Al Mouj, Muscat Hills and Ghala Valley. All of them are splendid locations for a good game of golf. Players can bring along their own equipment or hire from the golf facility at a reasonable price. Tee times are usually from morning until sunset, however, games under light can also be accommodated. 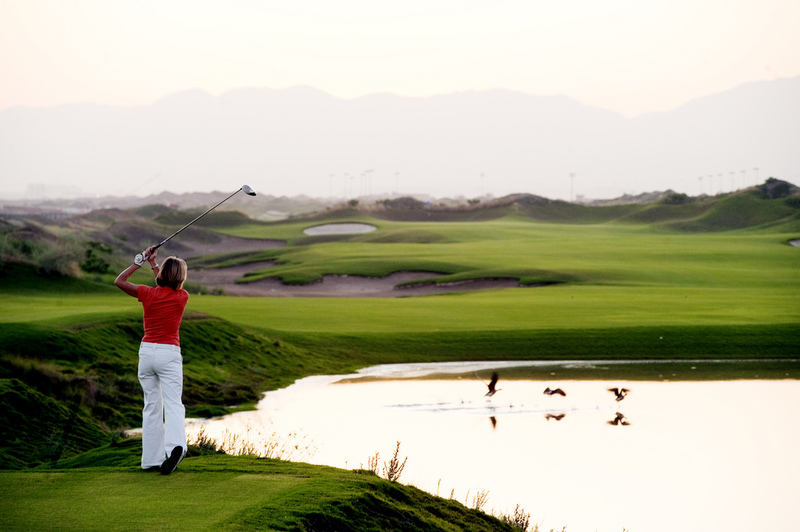 All facilities are priced well and are sure to offer a fantastic experience for all golf enthusiasts. This activity can also be coupled with a Muscat city tour to get well acquainted with the city and take your visit to Muscat to another level! We at Arabica Orient Tours can help you from choosing and booking the appointment at the golf course to making your hotel reservations and providing transfer to and from the airport or hotel and anything else to make your travel more comfortable.